New local developer Illumination Games, in partnership with Seed Interactive and the Canadian Aviation and Space Museum have released Ace Academy: Black Flight on iOS and Android. 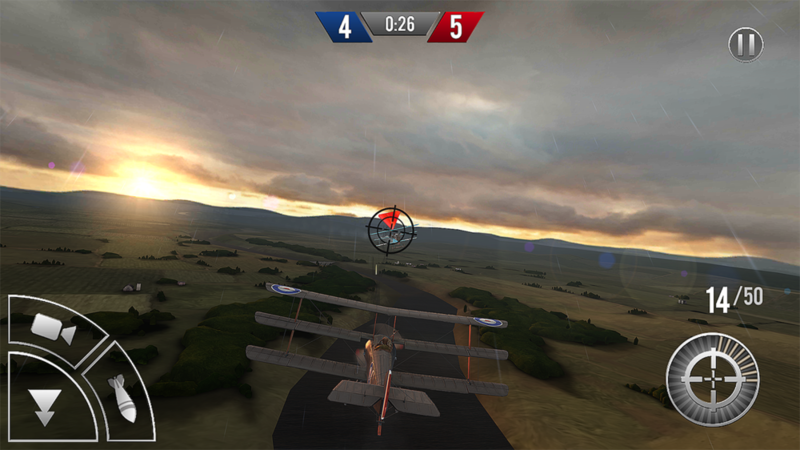 The flying combat game is based off of the dog fights from World War I. You can download the game for free on iOS and Android, and make sure to follow the gang over on Twitter. Make sure to also check out SE3D Interactive, and let us know what you think in the comments!